For when you don’t have babies, but everyone around you has babies. So, you know that you need to find a good gift that both the parent and baby will love. 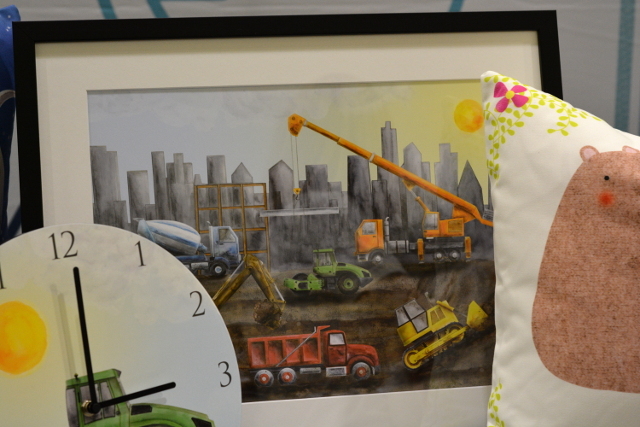 This is our top 3 picks from the Chicago Baby Show which we feel will help babies everywhere. The Indestructible Set- this is not what it’s called, but that’s what we call it. However, this dish set by Re-Play is a must have in our book. Coming in a variety of colors to please your baby or toddler. This plastic is made of recycled materials namely milk jugs. You can run this over with a car and they won’t break. 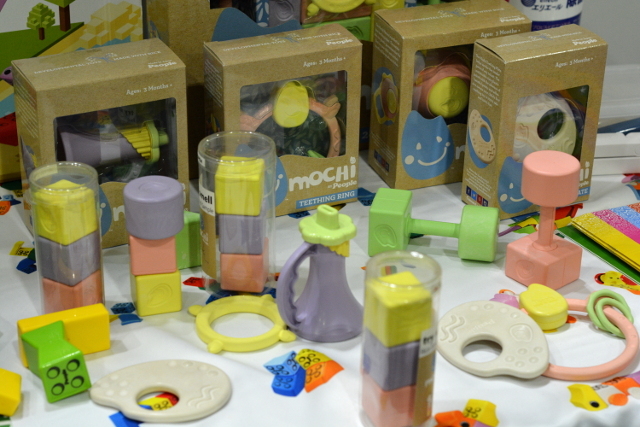 Made with safe plastics, this is a set made for the lifestyle of babies and toddlers. You don’t need to worry about broken dishes or utensils again. Perfect for the high energy baby, toddler or child. 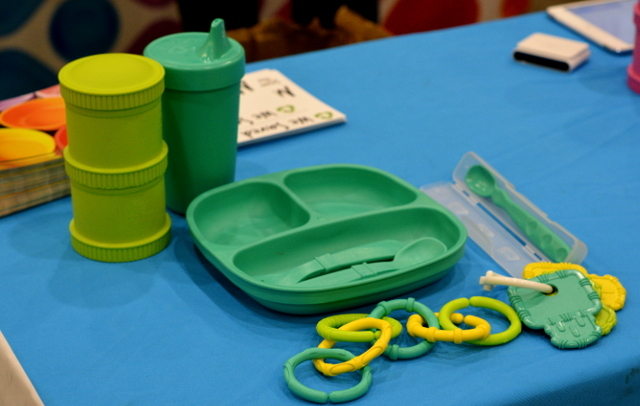 Re-Play makes plates, bowls and utensils that fit all ages. The Not Your Grandfather’s First Bicycle- Also known as the Bicycoo by Joovy. This is the step before a real bicycle your toddler needs. 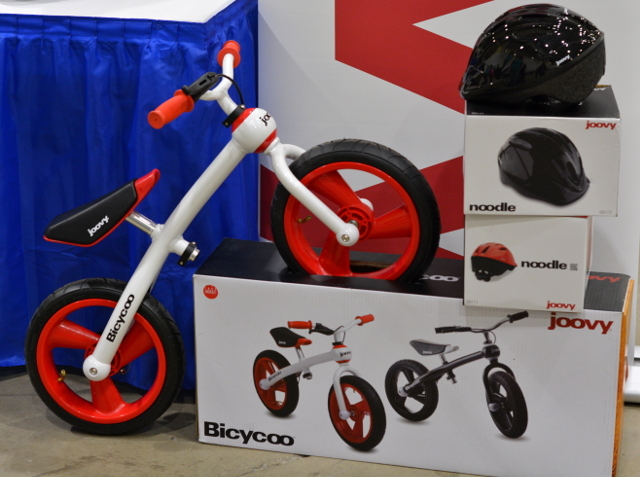 The Bicycoo is designed to teach your little one how to balance. An aluminum frame that is pairs with rubber tires for longer lasting fun. With no peddles, the toddler learns how to ride at their own pace. Skip the tricycle and let kids learn to balance without having those unpopular training wheels. Joovy, is one of our favorite baby brands. They give you options on just about every product they make. From bottles to strollers to play pens, they allow you to choose what you want. I Can’t Believe It’s Rice- Also known as The Mochi by People Toy Company. The People Toy Company is from Japan. Yet, we were still surprised to see rice based toys. This line is made of 51% rice. Combined with plastic to make toys that not are safe. Perfect teething toys for your baby and toddler. The colors are uniquely pastel with swirls from the rice. Plus they actually smell like rice! This is a delightful toy in our book with a texture that is unique to the Mochi toys and babies seem to love. Who can blame them, rice is delicious after all. The Who Needs Kids- This is our bonus item that we want. Who said you needed kids to enjoy this endless decor from Mouse + Magpie. While the line is primarily for children’s rooms, we don’t see why you wouldn’t want it all. 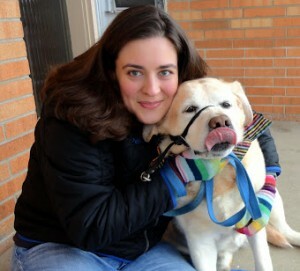 With artists from all over the world contributing designs that focus on whimsy and imagination. 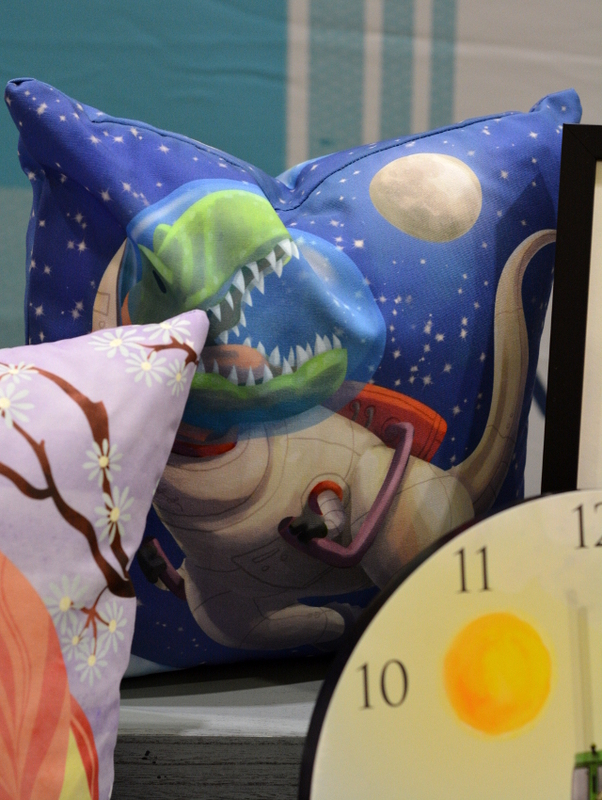 Mouse + Magpie features sets that include: a pillow, blanket, lamp, clock and print. Enough to tie a room together and with themes like space dinos or magical unicorn ride. You’re certain to find something you will love. We also hear that they will be having bathroom decor coming soon. Something we’d want for our own bathroom.